Taria Reed Photography: Guess who's 1?!?! Ok I'll just tell you, it's AIDEN!! 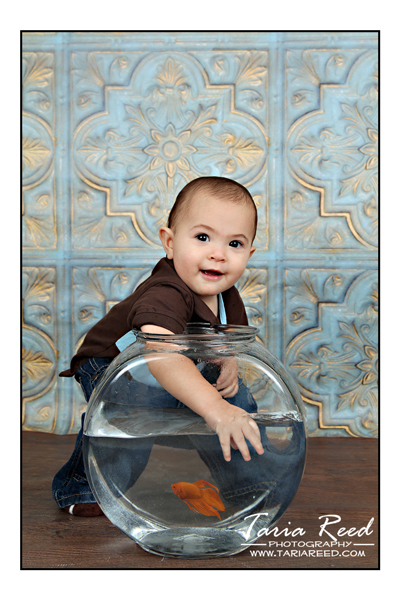 I first photographed Aiden last year when he was only 8 days old. Even though he is still a little peanut he has gotten so big. 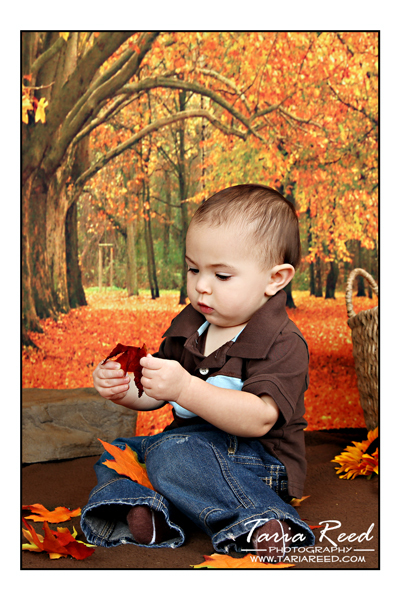 He was crawling, walking, talking, and always on the move for our session today. I'm sure he keeps mommy and daddy VERY busy...lol. Happy Birthday Aiden!! !